The Cut Squonk mod comes in a Project Sub-Ohm® Edition offering 108W max power output, a pulsating Project Sub-Ohm Logo, and a 7ml squonk bottle. 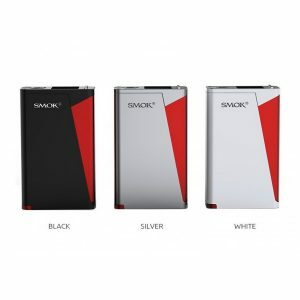 Being constructed from a durable zinc alloy material, the device also features an ergonomic shape to provide vapers a convenient grip while using. The mod has a stylish appearance with a black color design and blue buttons. The Cut Squonk mod comes with a pulsating Project Sub-Ohm® Logo that creates a unique look. The logo pulsates when the device is powered on. 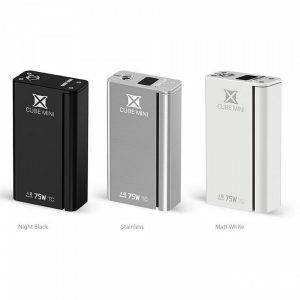 This elegant and alluring squonk box mod is powered by a single 21700 or 18650 battery that is placed under a magnetic battery cover. There is also a squonk bottle close to the battery that features a knurled threaded cap and base and has a 7ml e-juice capacity. 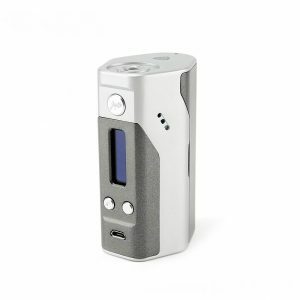 The Cut Squonk mod offers 108W max power output and has temperature control for Ni, Ti and SS wires. 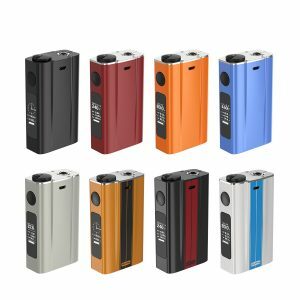 Featuring a 0.96inch OLED screen, this mod shows various vaping information including set wattage, resistance, battery life and more. Firmware upgrading is available. On top of the Cut Squonk mod, a solid stainless steel 510 connector with a spring loaded gold plated center squonk pin is placed to ensure optimal conductivity. In sum, Project Sub-Ohm® Edition Desire Cut Squonk mod with its pleasing aesthetics, high ergonomics, and powerful performance is a good squonking mod to choose.